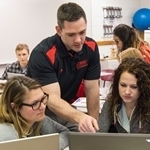 Korey Van Wyk, instructor in kinesiology and assistant strength and conditioning coordinator at Northwestern College, will receive an Early Achiever Award from the Nebraska Alumni Association on Thursday, May 3. 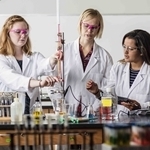 A professor and students in Northwestern College’s athletic training program presented their research at the annual meeting and symposium of the Mid-America Athletic Trainers’ Association (MAATA), held March 15–17 in LaVista, Neb. 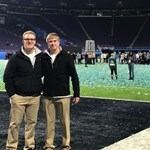 Senior sport management majors Josh Hornstra and Conner Ubben had what some may consider the opportunity of a lifetime–they worked in the official NFL Shop at Super Bowl LII, held in Minneapolis on Feb. 4. 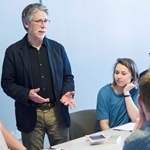 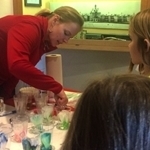 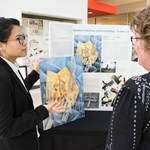 Northwestern College students will head to Italy and Czechia this summer as part of two study abroad programs offered by the college’s global education office.